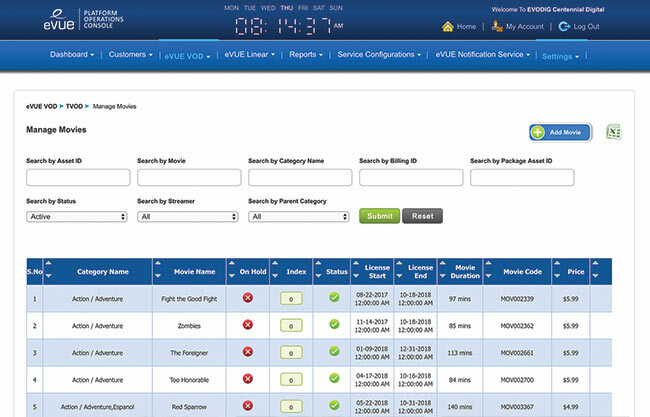 DEPLOYING A NEW SERVICE HAS NEVER BEEN EASIER! 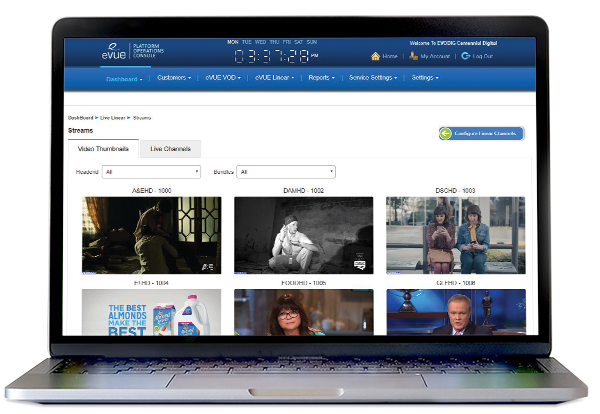 Operations are simplified for pay-TV operators through Evolution Digital’s eCONTROL back office. 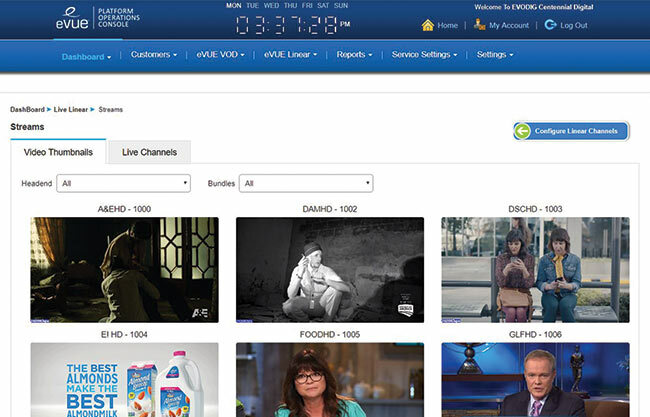 Hosted on a hardware platform that Evolution Digital provides, operators are able to monitor and update every part of their IP Video operation and can also customize the way their end user interfaces display video content.